Have you ever wanted your campaigns to flood targets with beautifully unique submissions while also maintaining control of your campaign's message? We're working to make that possible with our new Randomized Paragraphs feature, which shuffles blocks of pre-defined text into unique, prewritten emails and faxes. 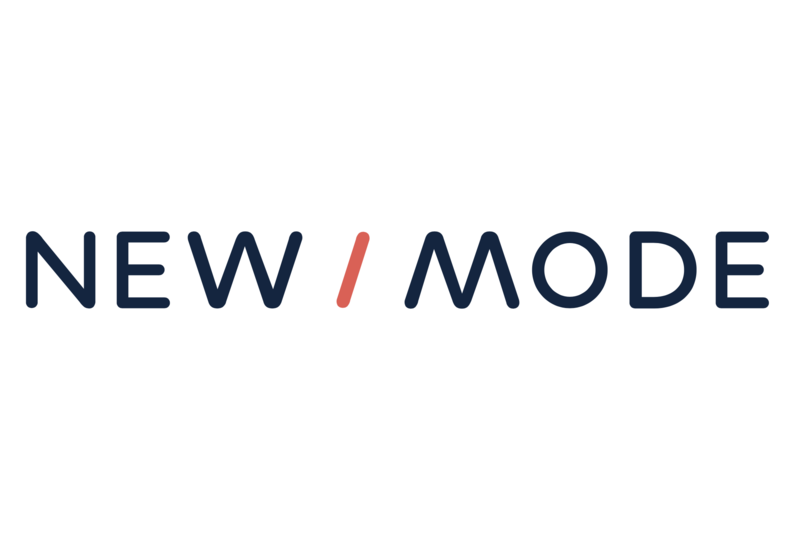 If you'd like to generate super-custom emails and faxes while keeping up your tool's on-message conversions for your next campaign action, please let us know at support@newmode.net and we'll enable this new feature on your dashboard. Step 4: Add multiple paragraphs and repeat the steps above as needed, creating unique variant sets for paragraph #1, paragraph #2, etc. Step 5: Once your Randomized Paragraph messages are in place, click Save & Continue at the bottom of the Content page. We can't wait to see the impact of your unique submissions! Step 6: Test your action throughly to be sure that your Randomized Paragraph messages are set up the way you want them!